Best photo editor apps are used to convert your simple photographs into an awesome one is quite trendy these days. Many people want their photos to look attractive and amazing to grab more likes and followers on Social networking websites and use various Photo editing apps for it. But, if you are confused with the overwhelming options and want the best one, we have something for you. For turning your simple photos into an artistic one, we have listed some of the best photo editing apps for Windows 10 users. When it comes to photo editing, how can Adobe Photoshop not find a place in the list? 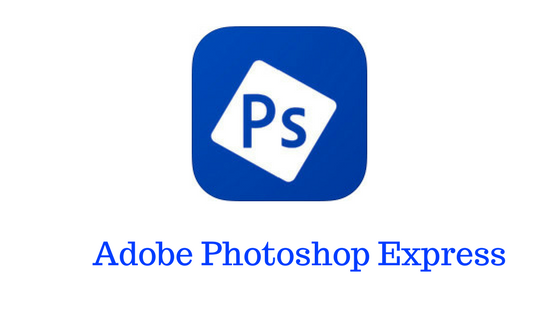 Adobe Photoshop Express for windows 10 is a popular application, which provides a combination of some of the finest professional photo manipulation technologies. This App by Adobe allows us to convert the simple looking pictures into an extraordinary and eye-catching image, just by a single tap with automatic filters and fixes. 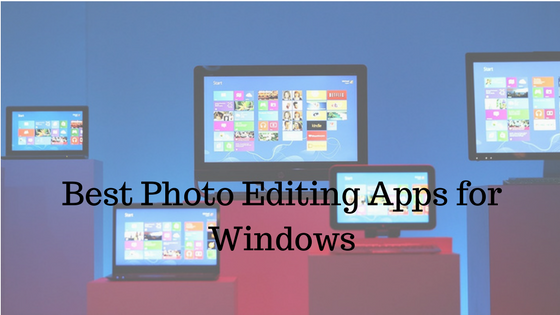 From basic editing tool like rotating, cropping, straightening, flipping photos, fixing red eye problems, etc. to advanced features like Auto Fix, noise reduction, adjusting exposure and shadows, morphing, etc. can be done easily with the help of this ideal photo editing app. Also, by signing up to Adobe account, you will be eligible to access all the premium features of any Adobe tool for free. This all in one solution photo editor allows you to do all the editing work for free. It’s easy to use interface makes it one of the best and popular photo editing tool in Windows. With 60 amazing filters and effects to suit any photos, you can give an eye catching look to it. The effects and filters are meticulously created by the experienced graphic designers and photographers. Also, Fotor photo editor comes with a collage making tool with different modes for you to choose from. Fotor also solves the compatibility issues as its RAW converter supports 100 different camera formats. Through this, you can import images from wherever you want without worrying about the compatibility issues. This popular editing app employs a completely different way of editing and manipulating the photos. It was introduced as a Windows phone photo editor app but now this wonderful app is available in Windows 10 devices. With a simple and user-friendly interface and a large preview of photos, it makes the editing work easy and joyful. The RAW supports more than 150 formats, which include JPEG, TIFF and PNG files and allows up to 41 megapixels HD photo editing. Fhotoroom comprises of a lot of inbuilt tools and various exceptional features like HDR filters, drag-drop support, masking tool, curves adjustments, etc. Once you are done with editing, you can resize your image and share it with your friends easily. There is a wide range of things to explore in Fhotoroom, which can add up to your image and provide a professional touch to it. Autodesk Pixlr has the ability to transform everyday photographs into an epic and remarkable artwork. 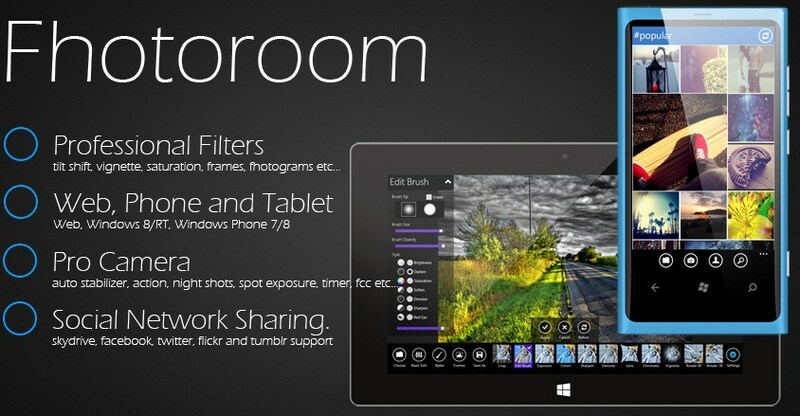 Ranging from a quick fix to professional effects, filters, color splash, Tilt-shift, etc. this app can change the entire image and can make it special. The easy to use interface allows even the beginners to use this app effortlessly and discover some exceptional photos. Also, using this artistic app, you can merge two photos and edit it even further. You can remove the imperfection in photos using the red eye and healing effect. 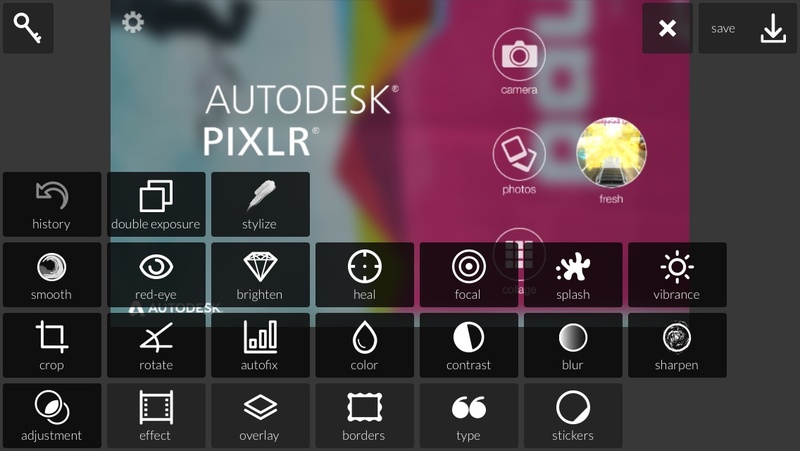 Autodesk Pixlr is a must have a free app on Windows for professionals and beginners. The app is known for its simplicity but can do wonders. Pixlr for PC is great photo editor with the drag-drop feature. That was an amazing list mate but i personally think Photoviewerpro should be on that list to because its great photo editing tool and it should on the list of Best Photo Editor For Windows 10. Sure, we’ll consider adding it.